Scene from the Golden Tarp Award festival at the Mateel Community Center on Sept. 13. Wildfires are filling the skies with haze, but the smokiest spot in Humboldt County on Sept. 13 wasn't a wild conflagration. 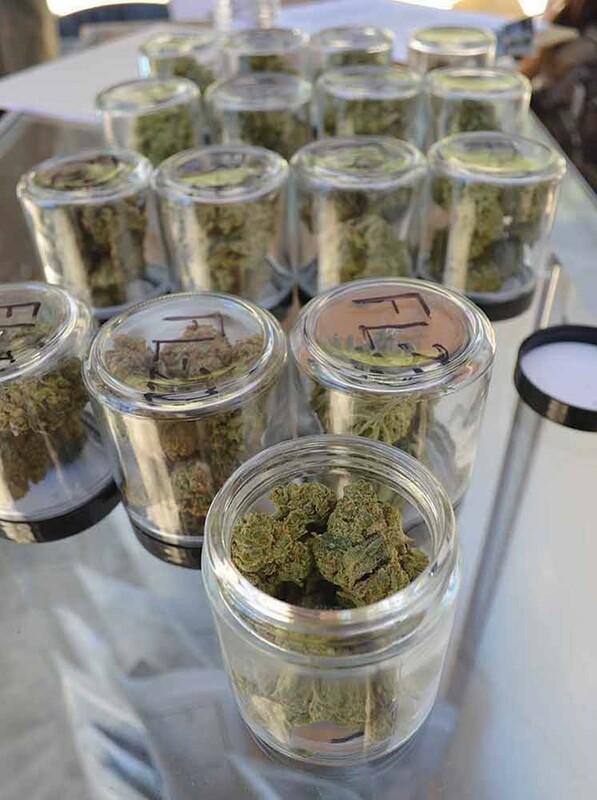 It was hundreds of miniature arsons as a smorgasbord of weed enthusiasts descended on the Mateel Community Center for the Golden Tarp Award, a celebration of Humboldt-grown pot. 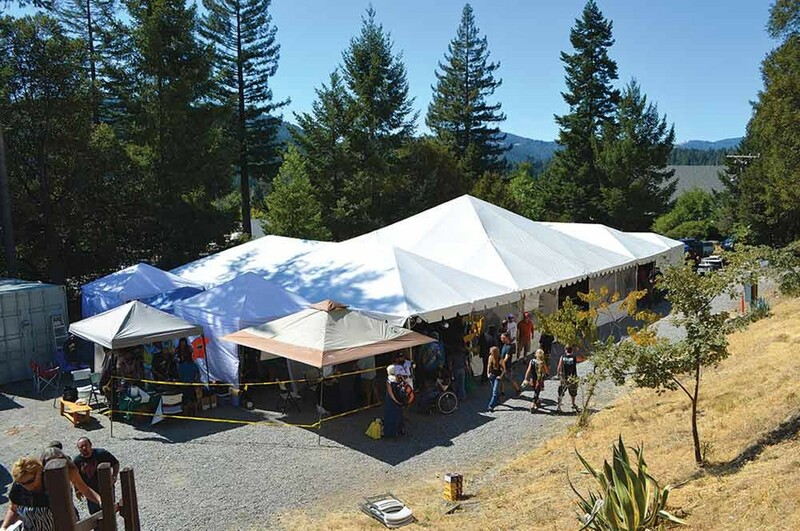 While it was pretty clear that many people paid admission so they could get baked, others spilled out of the tent where gardeners were offering instructional classes on propagation, cloning and trimming weed and sat in on presentations on legalization and grower pollution. Among those speakers was Terrance Alan, treasurer of a recently founded political action committee, California Cannabis Voice (see "PAC a Bowl," June 19), which has been drumming up support in the Emerald Triangle all summer long, collecting donations from growers who are increasingly convinced that legalization is on the way and that they need representation as marijuana laws change. Alan, a tall, slender 62-year-old with three piercings in his eyebrow, was pulled into the fray eight months ago, when CCV founder Matt Kumin called on his activism expertise. After decades of work in marijuana law, Kumin saw an opportunity for legalization. "This is the moment," Kumin told Alan. Alan has been a community organizer in San Francisco since the 1980s, when "the AIDS crisis was first hitting my family — the gay community," he said on Saturday, squeezing into a seat next to a group of red-eyed young men with smoking utensils strewn on a table in front of them. Marijuana provided some relief for men suffering from AIDS — pot eased pain and stirred appetite — and by the early '90s, Alan had a dozen plants growing in his closet to provide patients with pot, including his lover, who would die from AIDS in 1994. Then police kicked in his door. The incident caused outrage in San Francisco's gay community, and eventually residents convinced the city to defund marijuana enforcement. It was a precursor to Proposition 215, which passed in 1996. The following decade, Alan worked to unite club owners and entertainers and create the city's entertainment commission, which took permitting and discipline of clubs out of the police department's hands, to the consternation of cops and some neighborhood groups. A New York Times profile from 2009 describes how Alan appealed to several of San Francisco's supervisors, building rapport with politicians and the community and earning claims of favoritism and conflicts of interest. Forming the entertainment commission may be the perfect experience to prepare Alan for his current battle. San Francisco's nightclub scene is particularly important for the gay community, the New York Times explained, a culture that had largely stayed underground until recent times because of stigma and regressive public opinion. Club owners and the community were tired of strong arm tactics from the police, insisting that regulations and enforcement should be designed and carried out, in part, by responsible members of the industry. While public consensus in favor of the entertainment commission grew, the police department had to adapt to a cultural change of its own and — like any politically powerful group — it pushed back. The whole situation parallels, in many ways, the current state of marijuana in California. And it's not a metaphor that Alan is hesitant to mention. In his speech at the award festival, Alan urged marijuana growers to "come out of the closet" to the people they loved in order to legitimize their lifestyle (which, it must be said, is a choice — so the metaphor only works up to a point). And the PAC continues to call for growers to support lobbying efforts in Sacramento — another kind of coming out for the industry. CCV is making a concerted push for medical marijuana reform in 2015. Alan thinks the group will be successful. The most recent iteration (California Senate Bill 1262) was opposed by CCV and died quietly in committee, but Alan said it showed progress in attracting more stakeholders. "At least the police were in the room," he said. It might seem counterintuitive to try and change the state's medical laws when, by Alan's admission, full legalization is looming (2016, he predicts). But, he said, "If we set medical regulations in place — licensing, quality control — we can practice it for a couple years." When more expansive legalization is approved, legislators can "overlay it on an already successful program." Alan speculates that framework law is part of why legalization in Colorado is working, and Washington is struggling: Colorado kept its medical marijuana framework in place, whereas Washington threw out its medical marijuana laws in order to build new ones from scratch. 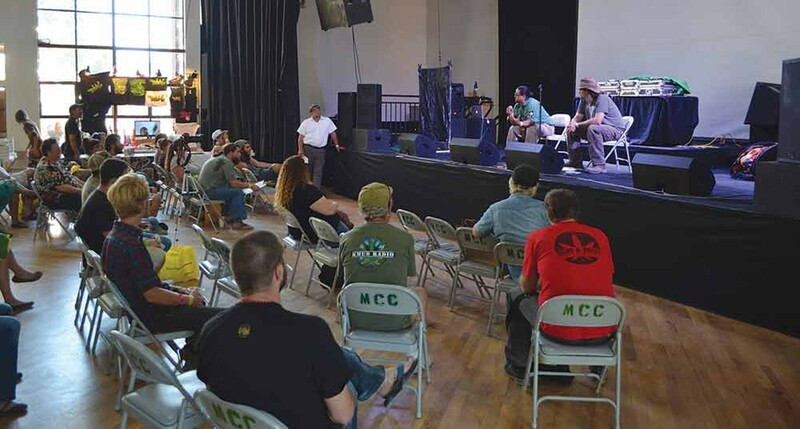 CCV has had success — it's noteworthy that at a festival teeming with young people and some of the world's finest pot, dozens took time to sit and listen to a panel of speakers discuss law, regulation, environment and marijuana culture. Outside, reggae music blared while people toked and collected industry schwag. 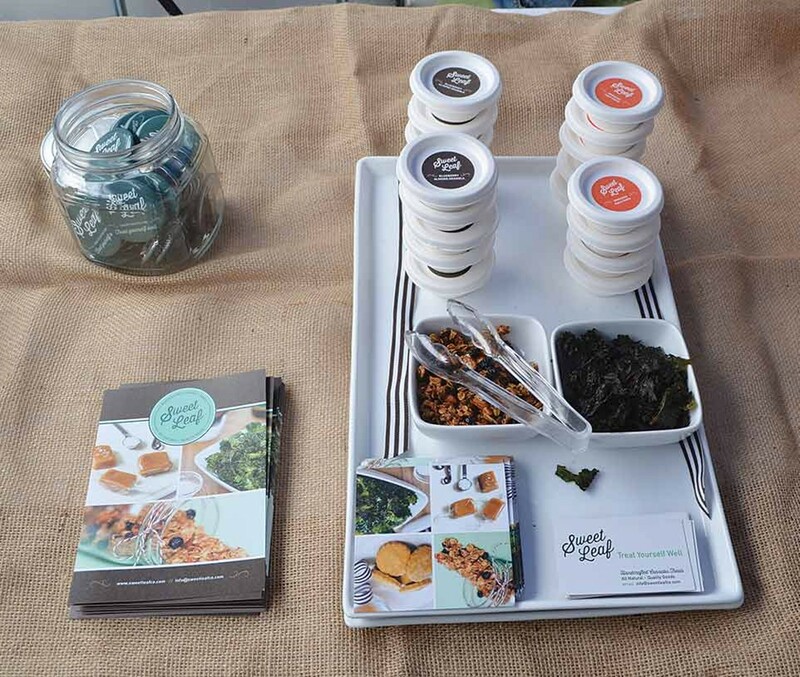 They sampled cannabis caramels and marijuana-infused kale chips and shopped for lightly pornographic marijuana-themed airbrush art. At least for one day, no stoners were in the closet.